Fortune 8 Roulette is a high odds bookies roulette game in Ladbrokes, housed in the fixed odds betting terminals (FOBT’s) under the popular ‘casino’ section. 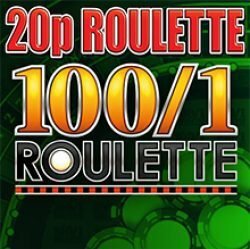 Fortune 8 Roulette is a 100/1 roulette game with a maximum prize of £500 which is achievable (although very unlikely) with a minimum of a £1 bet. 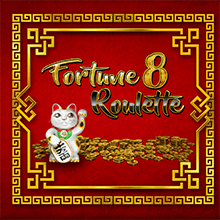 Just like several other 100 to 1 FOBT roulette games, Fortune 8 Roulette uses a large betting table with 100 alternating red and black squares, plus six Chinese themed Fortune multiplier symbols which basically act as zeros. 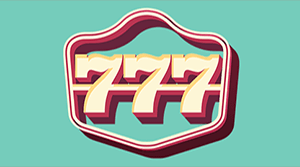 As there are six of them, the return to player (RTP) is an average of 94.3%, so slightly lower than regular bookies roulette which runs at a long-term RTP of 97.3%. The layout on Fortune 8 Roulette is actually very good, considering there are 100 numbers to squeeze in, plus the various outside bets. The main roulette game plays out on the top screen, which consists of two roulette wheels with 50 numbers in each, plus three Chinese symbols evenly spaced out. 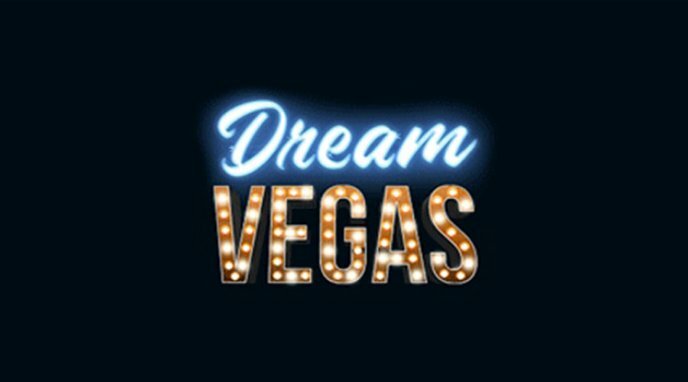 Betting is straightforward with chip values from 10p up to 50p, with a minimum bet of £1 required in order to play the game. Bets can be placed anywhere on the 100 numbered positions, including corners and splits. 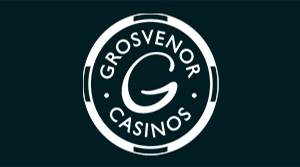 As the maximum prize per spin is £500, the maximum bet on a single number can not exceed a little under £5. 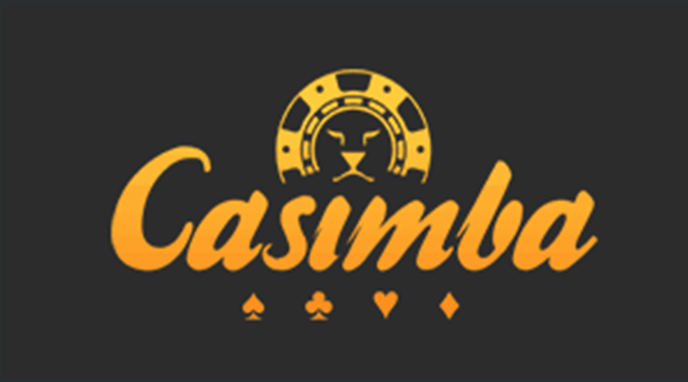 The maximum table bet limit is £50 unless you have requested the table limits to be increased, in which case the maximum per spin can be no more than £100, however the maximum prize remains capped at the current legal limit of £500. As well as the Chinese multiplier symbols, Fortune 8 Roulette has several other outside bets; red / black, odd / even and Lion or Dragon. 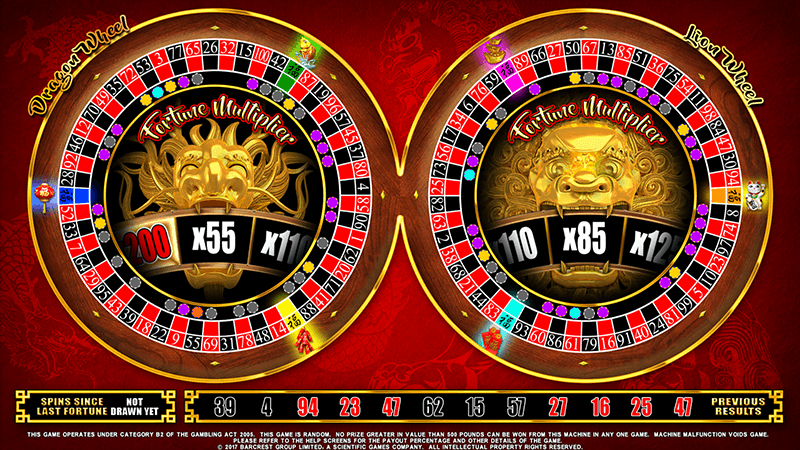 The Lion and Dragon relates to the multiplier values, whereby the left roulette wheel uses three Chinese Fortune symbols with a Dragon multiplier and the right uses the remaining three and the Lion multiplier. 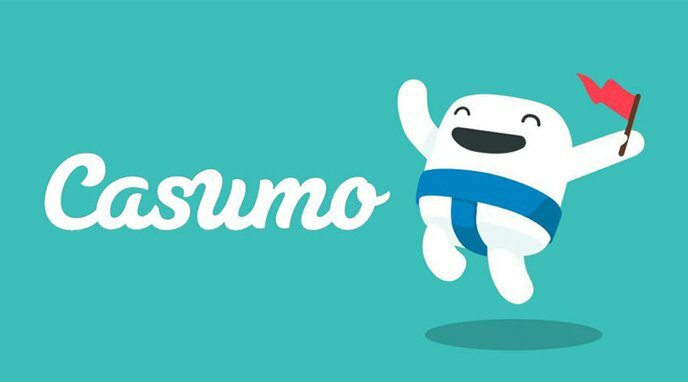 When you are happy with your bets, press the spin button to release the ball. As the ball rotates between the two wheels, two multiplier values will spin in the mouths of the Lion and the Dragon. The maximum multiplier is x500, with the minimum x55, both will come to a stop one after the other. 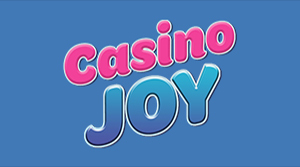 If the ball then proceeds to land on the Fortune symbol in the corresponding wheel, providing a bet has been placed on that symbol, the multiplier value will be paid. Fortune bets (Chinese symbols): Multiplier value. You can also bet on splits and corners of the symbols, these will divide the prize value accordingly. 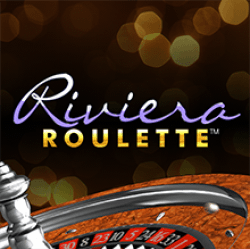 As the betting table on Fortune 8 Roulette is so large, there are various betting options to help you place your bets across large parts of the table. 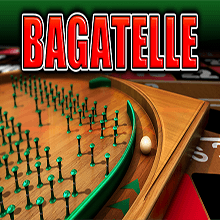 You may recognise many of these from other FOBT roulette games. Lucky Number: Select a number, a 20p chip will then be placed on that number with every available position around it having a 10p chip for a total value of £1. Cross Fire: This one costs £2 and will place 40p on the number with 10p chips branching out along the same row and column. Corner to Corner: All numbers are covered corner to corner for a £4 bet. Scatter: This is a bit like Shot Gun from 100/1 Roulette. A £5 bet is used to spread chips around your selected number. 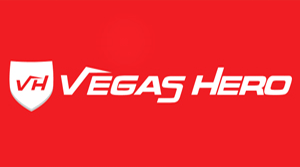 Fortune Bets: This one just makes betting on the Fortune bets easier. Selecting this will place £1 on each of the Chinese symbols for a £6 bet. Lucky Dip: This one costs £10 and will spread chips randomly across the table. 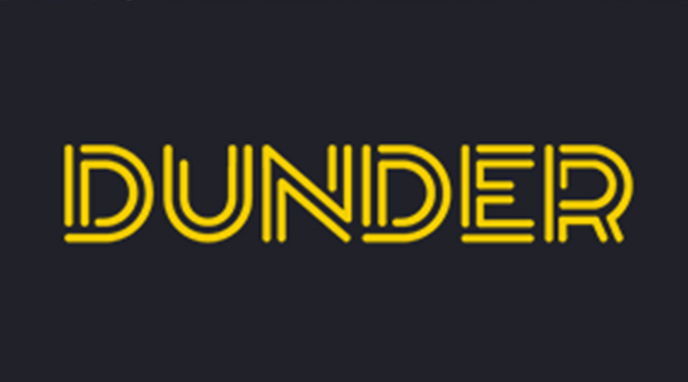 Although it’s nothing unique, Fortune 8 Roulette is a nice addition to the 100/1 roulette games that are already on the fixed odds betting terminals. I’m not sure on the long-term appeal of this, but the multipliers can be generous and on average you should be hitting one every 16 or 17 spins.